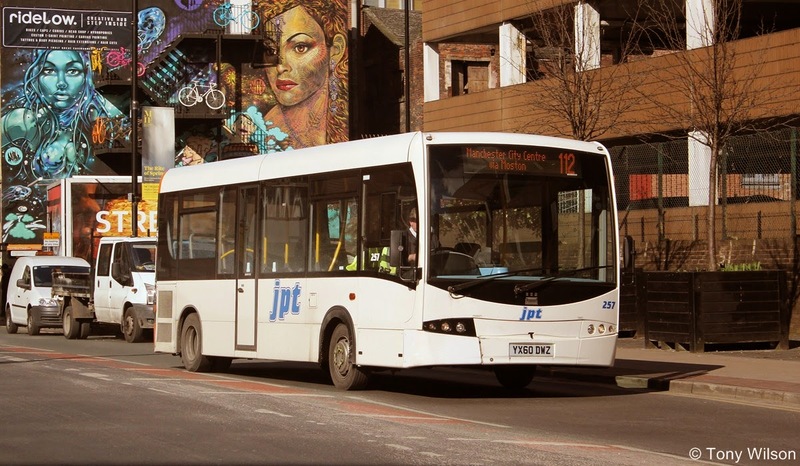 Stagecoach will take on the services of JP Travel from Saturday 26th April 2014. Stagecoach are welcoming new customers in North Manchester and other areas served by JP Travel services. 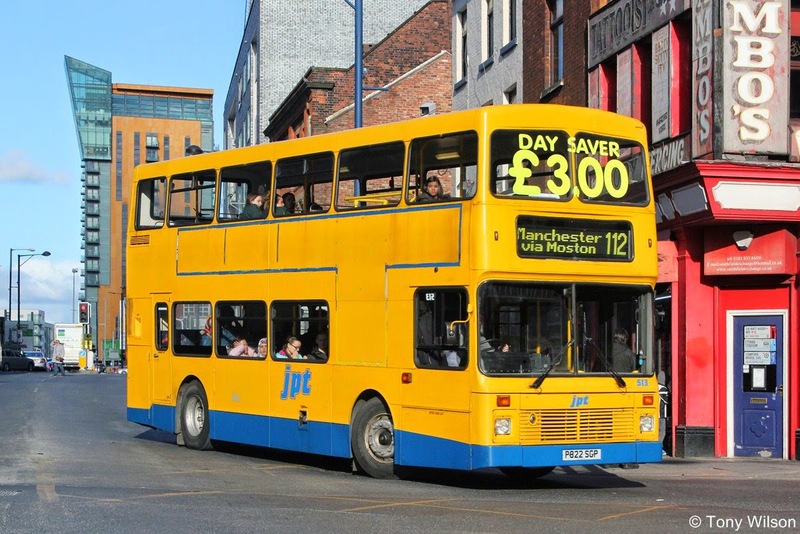 There will be some changes to the buses, passenger information and ticket range, as the company work behind the scenes to make JP Travel part of the Stagecoach Manchester operation. From Saturday 26th April 2014, buses will continue to run at the same times and on the same routes, but customers will see Stagecoach buses running JP Travel services.